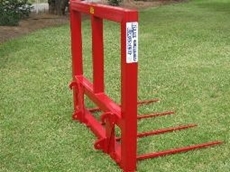 Suitable for cows, bulls and yearlings, these new cattle feeders include a floor to keep hay where it should be...off the ground. 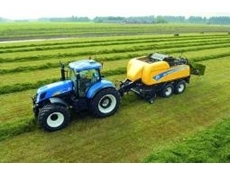 Peter Irish Engineering specialise in agricultural machinery. 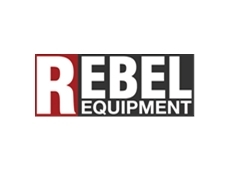 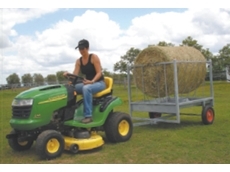 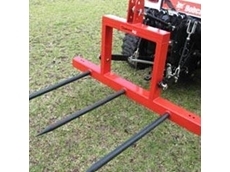 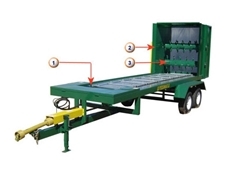 Our agricultural machinery range includes slashers, hay racks and bale feeders. 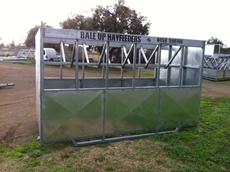 18/10/11 - HayThere hay feeders from RPM Rural Products help take a lot of the pain out of the back-breaking chore of lugging and placing hay around the farm. 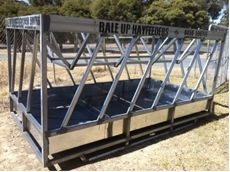 22/02/10 - Tamworth Poly Tanks manufacture premium quality rainwater tanks, selling direct to the public from their manufacturing site, as well as through their many retail outlets. 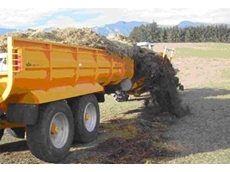 10/12/09 - Now available from Waste-Not Stockfeeders, the "Waste-Not" Horse Feeder is an adaptation of the successful "Waste-Not" Freedom Feeder used for feeding hay, silage and other feed stuffs to cattle. 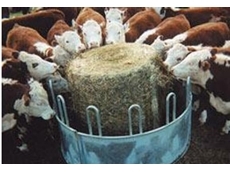 09/12/09 - Since 1988 Waste-Not Stockfeeders has been supplying cattle feeders to beef producers throughout Australia. 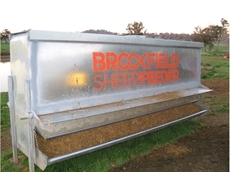 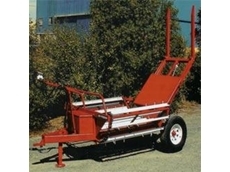 05/05/09 - The SF 24 Feeder is designed to feed lambs or calves, but has also been used for feeding goats and deer.